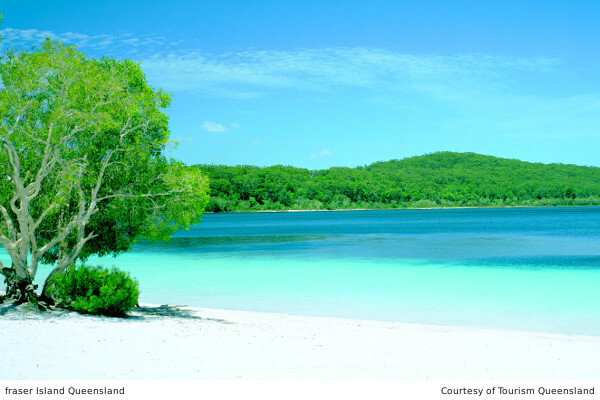 The Fraser Coast is home to World Heritage Listed Fraser Island, the largest Sand Island in the World. Fraser Island, where Rainforest are found growing on sand dunes. The Fraser Coast is also famous for its Humpback Whale Watching. Fondly known as the "Whale Watch Capital of the World". "Whale Watch Capital of the World"